Gloaming, from Old English, is another word for twilight. It also shares the same root as "glow." I expected Schwartz's fourth release, a five-song EP, to take us down the same, darker path that Casual Ghosts did. However, in spite of the title, Gloaming has a light touch. "The Cold Spot" combines Schwartz's knack for storytelling and easy listening, even if the words are hard to hear. 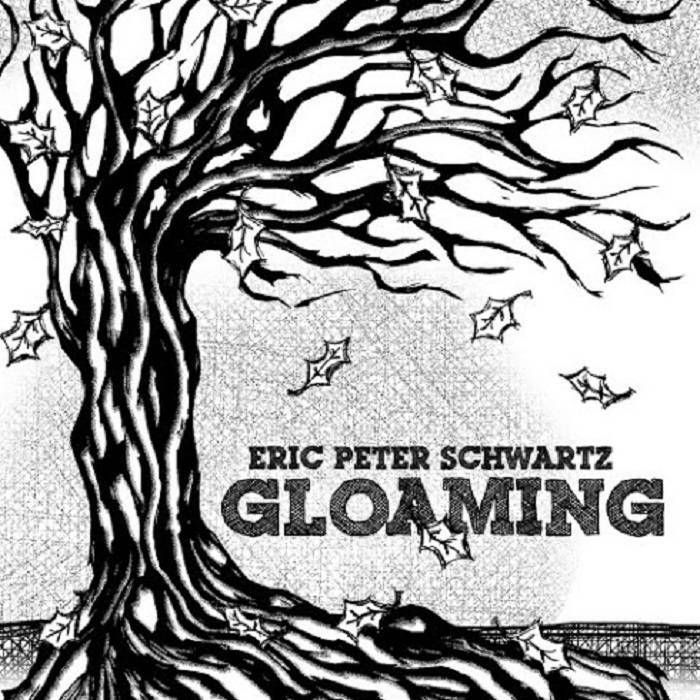 Gloaming is a strong addition to Schwartz's portfolio of sweet, funny, and deeply personal music.